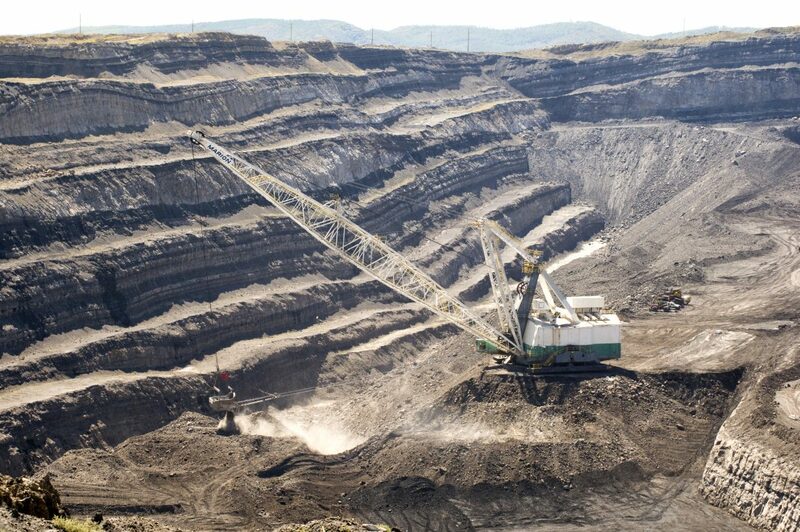 A dragline removes overburden from the underlying coal seam at the west pit at Colowyo Mine. The massive machine can move up to 80 tons of earth in one scoop. In September, President Donald Trump appointed retired coal company executive David Zatezalo as the new chief of the Mine Safety and Health Administration. Most of the deaths this year occurred before his appointment. The Wheeling resident retired in 2014 as chairman of Rhino Resources. Trump repeatedly voiced support for the coal industry during his presidential campaign. The increasing reliance on natural gas and other less expensive sources of energy has prompted coal use to diminish. According to MSHA data, seven of the eight U.S. coal mining fatalities in the first half of 2017 involved miners with one year or less experience at the mine, and six involved miners with one year or less experience on the job. In June, MSHA announced an initiative focusing on less experienced miners, including improved mine operators’ training programs. There have been a record-low 13 fatalities in 2017 in non-coal mines that produce gravel, sand, limestone and mineable metals. There also were 17 such deaths in 2015 and 30 in 2014. According to the Energy Information Administration’s weekly estimates, U.S. coal production increased 8.9 percent in the 52 weeks ending Dec. 23, the latest available. Production in West Virginia increased 16 percent, including 25 percent in coal-rich southern West Virginia. 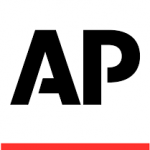 Wyoming, the top coal-producing state, saw a 10.7 percent increase.